HRCSs' second location operates at Dyckman Street Marina in the northern Manhattan neighborhood, Inwood. 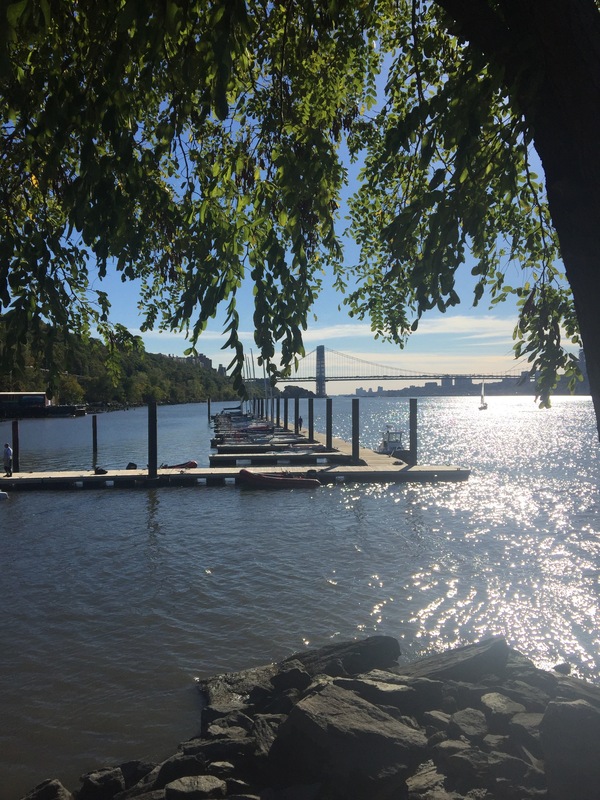 The Inwood location furthers HRCSs' mission of bringing New Yorkers to the water and provides critical STEM and leadership education to students in the neighborhood. HRCS offers four free days of sailing for our neighbors in northern Manhattan. Sign up with friends or family and go sailing for an hour. If you have never been on a sail boat this is the perfect chance to enjoy the beauty of the wind and river. Preference will be given to residents of Inwood and Washington Heights. 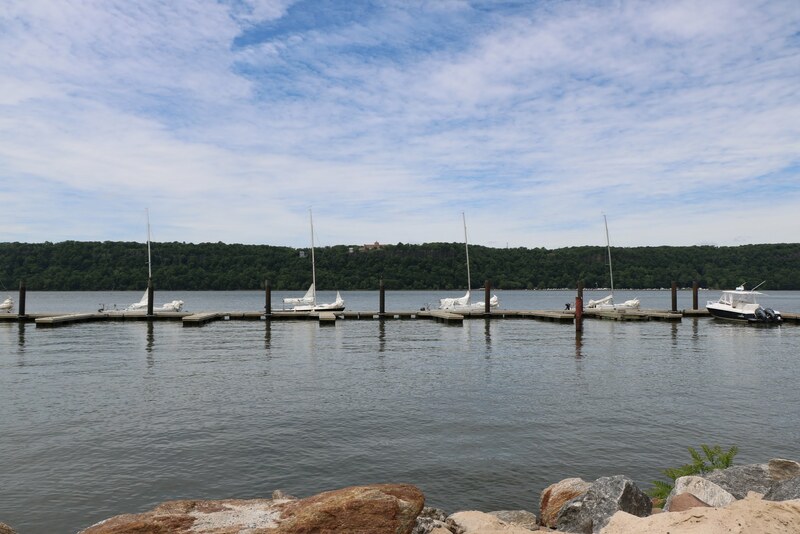 Our Inwood location provides sailing in an area previously inaccessible to New Yorkers. North of the George Washington Bridge, flanked by the Palisade Cliffs and dramatic hills of northern Manhattan. Inwood offers an alternative to the busy waterfront in Chelsea, with less boat traffic and a tranquil environment. Our Inwood location hosts after school youth development programs for several local middle schools. HRCS also offers membership for adults with regular sailing and lessons for the public at large. Take the A or the 1 train to Dyckman Street and walk west to the river. There is parking on nearby streets, but may be difficult to find a spot. Valet parking is available at the restaurant. Garage parking available nearby. Hudson River Community Sailing develops leadership and academic success in underserved New York City youth through sailing education and provides maritime education and recreation to the community at large. HRCS is a 501(c)3 charitable organization. Copyright © 2018 Hudson River Community Sailing. All Rights Reserved.